Today we are chatting with Nicole Holland who is recognized internationally as the authority on “Podcast Guesting”, and named in the Huffington Post as one of “50 Must-Follow Women Entrepreneurs in 2017 – so naturally we are going to dive into how to get ‘guest ready’. Here is what we cover! “Podcast Guesting” is getting a lot of buzz these days. Why do you think that is? 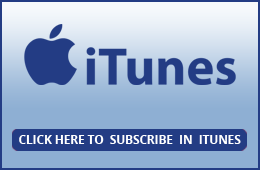 Why is podcast guesting the most effective way to grow your brand & business in your opinion? 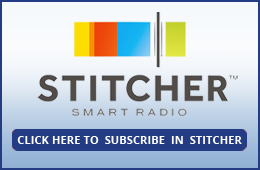 When is the right time to start appearing on podcasts – how do you know if you are ready? 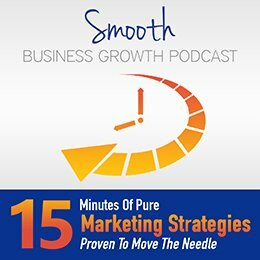 Do I need to have something to sell before I go on a podcast? Share your top tips on how to be a great guest? How can we best leverage the interview to showcase our expertise and get more leads? 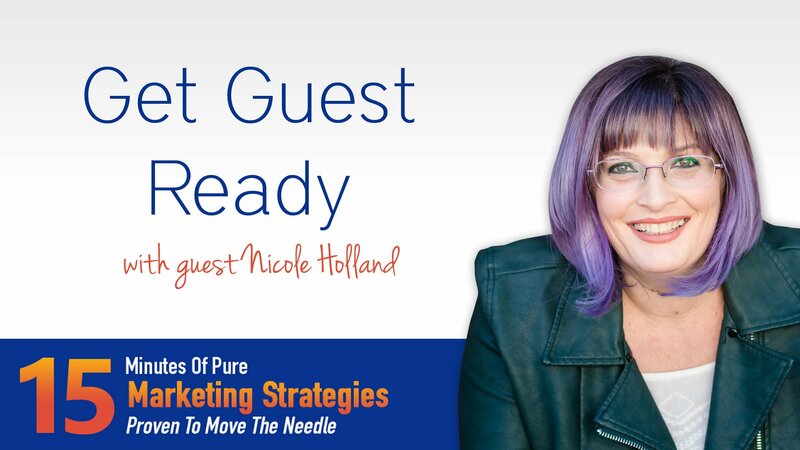 Recognized internationally as the authority on “Podcast Guesting”, Nicole Holland is also known as a Catalyst who generates creative, out-of-the-box solutions for her clients, colleagues, and friends. Named in the Huffington Post as one of “50 Must-Follow Women Entrepreneurs in 2017”, rated “New & Noteworthy” by iTunes, and featured in trending publications such as Forbes, Entrepreneur Magazine, and the Huffington Post, Nicole regularly shares her expertise on podcasts, through virtual summits and courses, and from stages across North America. Using a high-touch, client-centric service delivery model, Nicole helps leading-edge thought leaders, authors, and entrepreneurs strategically increase their visibility, likeability, and credibility in a way that works uniquely well for them.